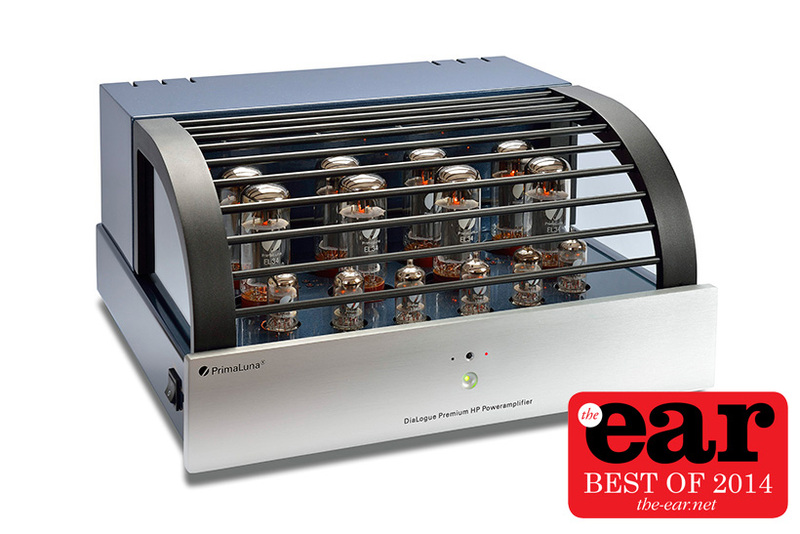 We are happy and proud to annouce that our PrimaLuna DiaLogue Premium HP Power amplifier is awarded as ”Product of the Year 2014” by The Ear magazine. 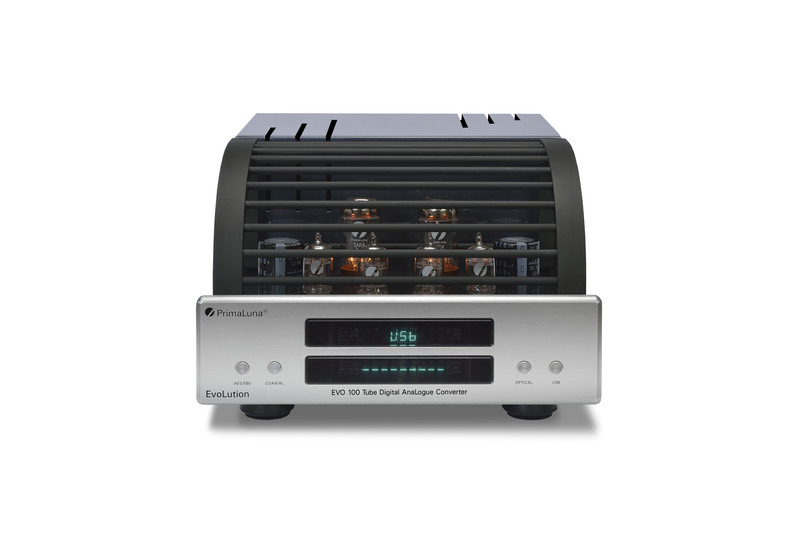 Rene van Es has written a great review about the PrimaLuna DiaLogue Premium HP Poweramplifier. 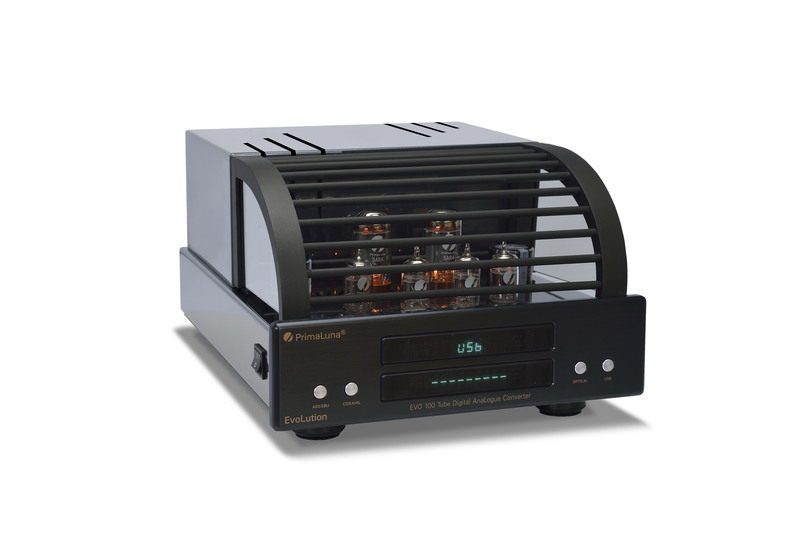 The PrimaLuna DiaLogue Premium H(igh) P(ower) power amplifier can be used in stereo or as a mono block, and with a range of tubes starting with the EL34 and moving up to the KT-150. I preferred it with KT-120 tubes which gave 175 Watts for each channel in mono configuration. That’s more than enough power to drive a demanding pair of PMC fact.12 loudspeakers to realistic levels. These amps are as reliable as any decent transistor type, and should a tube fail it will warn you which one is defective. Replace it and you are back in business without any harm done to the speakers. The sound of the PrimaLuna Dialogue Premium HP is not the warm sound often found with tube amps, neither is it the over detailed class D sound. It is fluid, natural, powerful, detailed and you can tune the sound using different tube brands and types. After extended use I was loathe to let them go back to the manufacturer, I rather enjoyed the limitless dynamics and power reserves they offered. Build quality has proven to be excellent with PrimaLuna, which means you will enjoy them for many years and still they won’t break the bank. René van Es Check the full review HERE. This entry was posted in Algemeen info - Informations générales, Awards, Awards - Oscars, DiaLogue Premium, DiaLogue Series, Distributors, PrimaLuna, Reviews, Technology, Versterkers - Amplificateurs and tagged durob audio, PrimaLuna DiaLogue Premium HP Power Amplifier, Product of the Year 2014, The Ear magazine. Bookmark the permalink.